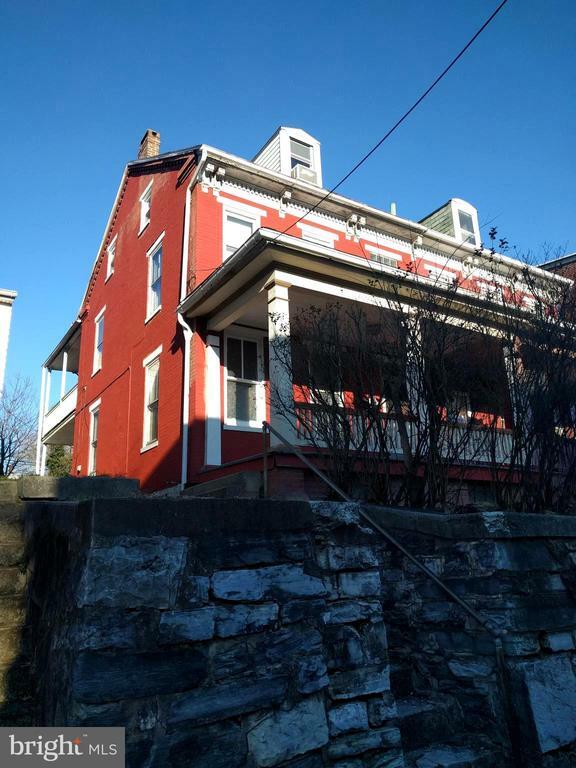 All Steelton homes currently listed for sale in Steelton as of 04/22/2019 are shown below. You can change the search criteria at any time by pressing the 'Change Search' button below. 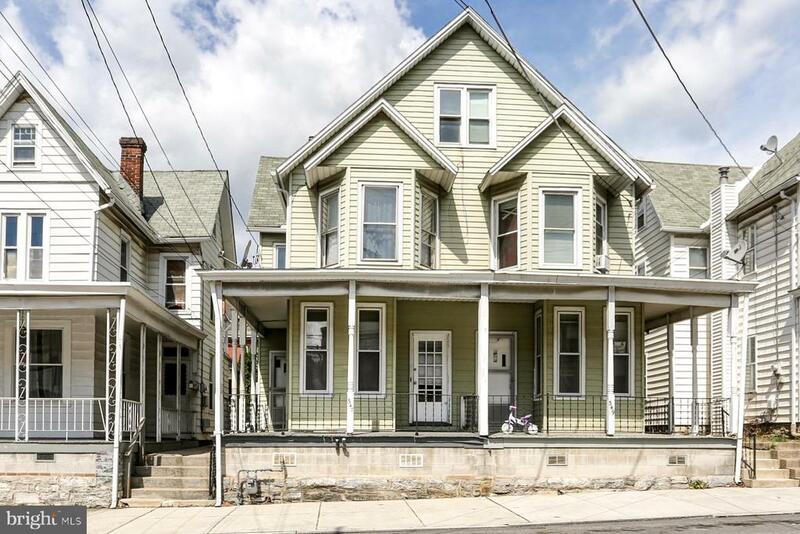 If you have any questions or you would like more information about any Steelton homes for sale or other Steelton real estate, please contact us and one of our knowledgeable Steelton REALTORS® would be pleased to assist you. 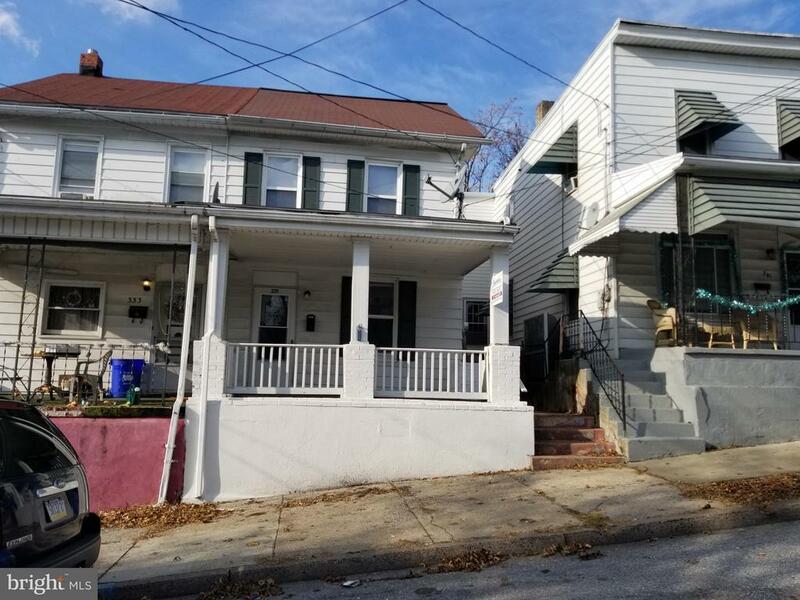 "Welcome home to this single family detached home in the heart of Steelton which offers multi-generational living with its 1 bedroom basement apartment. This home speaks spacious from its tall airy ceilings to the 6 bedrooms and 3 full bathrooms located in this home's 4 levels of living. Perfect for entertaining family and friends, the possibilities are endless with over 3500 square feet to~enjoy! Make this home yours just in time for spring to enjoy the beautiful outdoors on your wrap around porch ,2 story balcony, or fenced-in backyard. 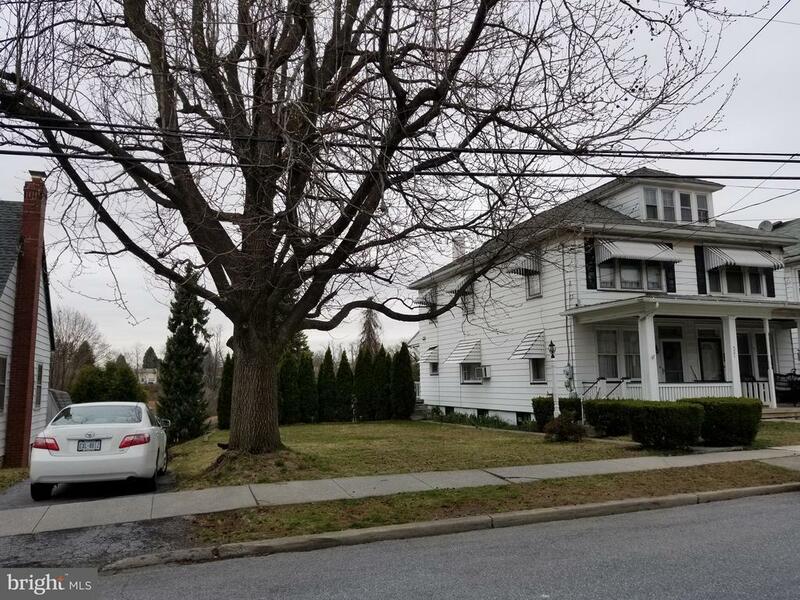 Text or call the listing agent, Tonya Lucas, at 717-608-2426 with any questions or to schedule your very own tour of this home today!!!" 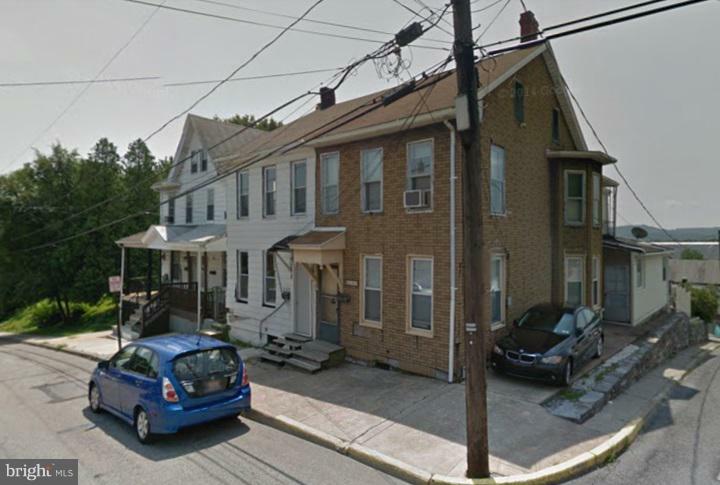 "Steelton Borough Home for sale with 4 bedrooms, 1 full bathroom, and plenty of living space for your family. Off-street parking for one car." "INVESTOR ALERT!!! RENTED and READY for a NEW LANDLORD~. $795 rent. Lease until 11/30/20. $9,540 in total annual gross rent you may produce! Wow!! Tenant is responsible for electric, gas, water, sewer, trash, lawn care, and snow shoveling. 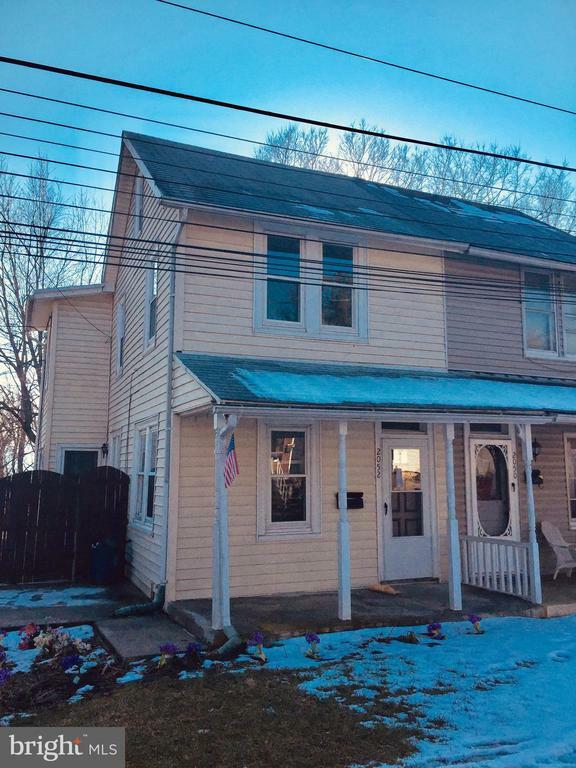 4 Bed 1.5 Baths, Large covered front porch, fenced In Large Yard, Electric hot water heater and cooking. Gas heating. Washer and Dryer hook ups located on 1st floor in half bath. Large covered front porch. Unfinished basement for storage. On street parking. Our company currently manages the property. Our management services can continue of the buyer desires." 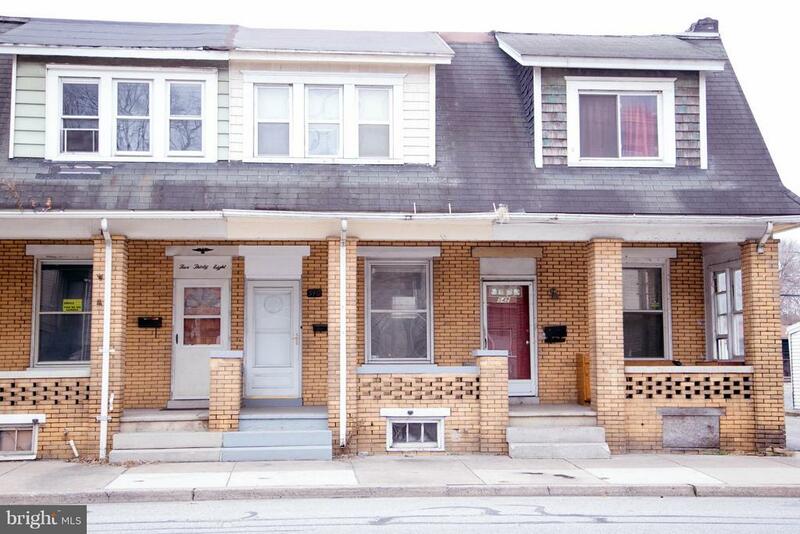 "Come see this affordable large home on a quiet street in Steelton. This home features a 1-car detached garage and yard with a spacious updated kitchen. Central air is a plus and home has natural gas stove and hot water heater and heating source could be converted to natural gas. Don't miss this one!" "Turn-key, Ready to Move In Semi-Detached Home - Great for First-time Homebuyers, Downsizers, or Investors! This 3 Bedroom Home was recently rented, and has been updated with New Carpet and More - and includes Appliances!" "Plenty of space in this 3 story semi-detached home. Enjoy relaxing on the front porch or rear patio. Large eat-in kitchen, huge living room/dining room combo with wood floors, ceiling fan and faux fireplace. 3 bedrooms and update bath on 2nd level and an additional bedroom and loft area on 3rd level. 2 off street parking spots to rear of home. Listing agent is related to seller." 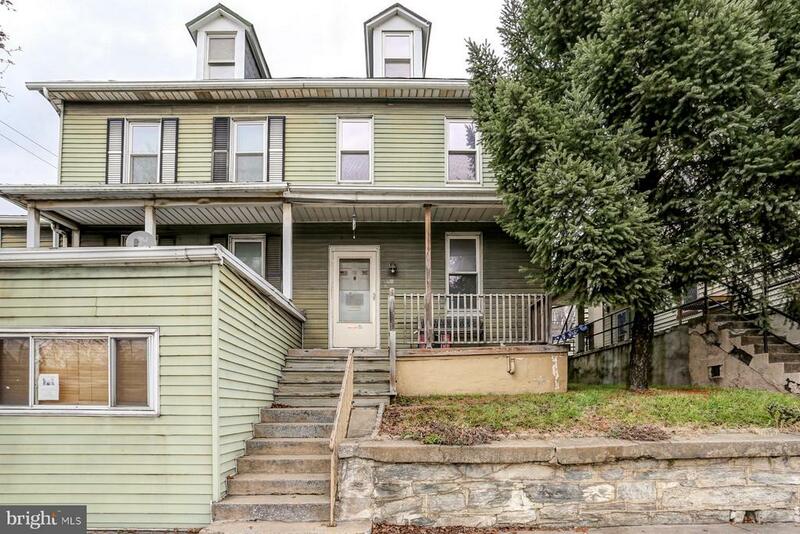 "Updated 3 story home in the heart of Steelton Boro. Traditional layout with living room, formal dining room & spacious eat in kitchen with breakfast bar. First floor laundry. 2nd floor with 3 bedrooms & full bath, 3rd floor with 2 additional rooms, perfect for guests! Detached one car garage, plus parking in alley. Neutral paint & carpet throughout!" "Great investment opportunity. 2 properties for the price of one ! Property on the right side (554 N.3rd St.) is about 80-90% finished. Property on the left side, (552 N.3rd St.) is gutted on the inside with new windows. This block is at the top of the Borough, up out of the flood plain. 1 block from the municipal park. 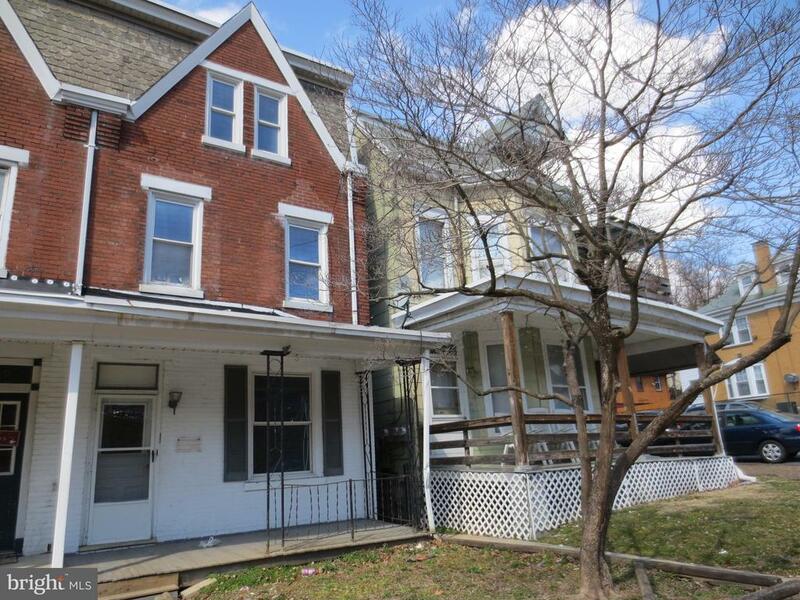 Each of these properties can be flipped for $75-85K." 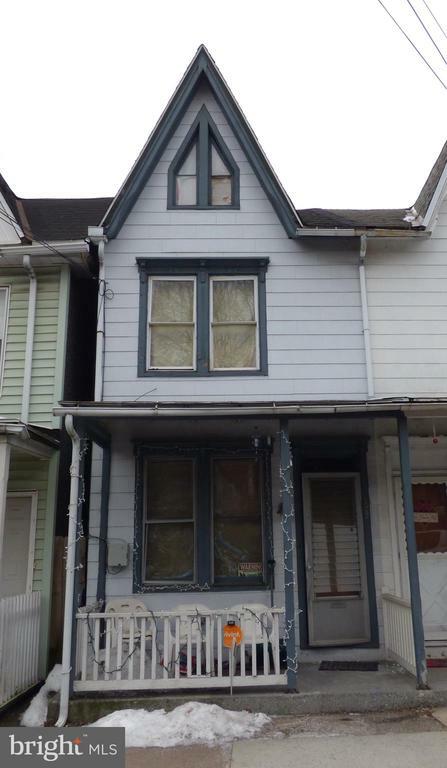 "Excellent Income Investment Property! Recently remodeled 3 Bedroom 1 Bath Home Featuring Updated Electric, New Plumbing, New Flooring, and Fresh Paint Throughout. Updated Hot Water Heater and Gas Forced Air Furnace! 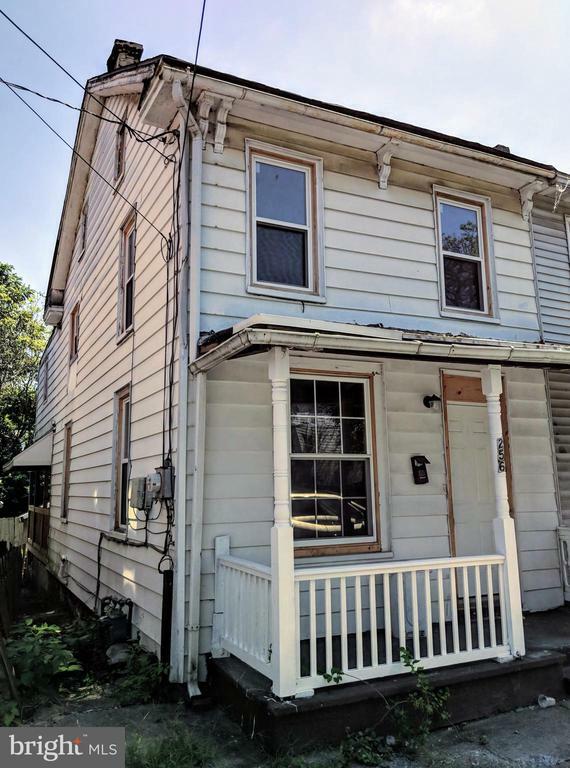 Can be Sold as Package Deal with Currently Rented 244 Ridge Street next door!" "Investor alert! Tenant pays utilities - month-to-month lease. 4-5 bedrooms, 2 baths. Landlord pays taxes, sewer, and trash." 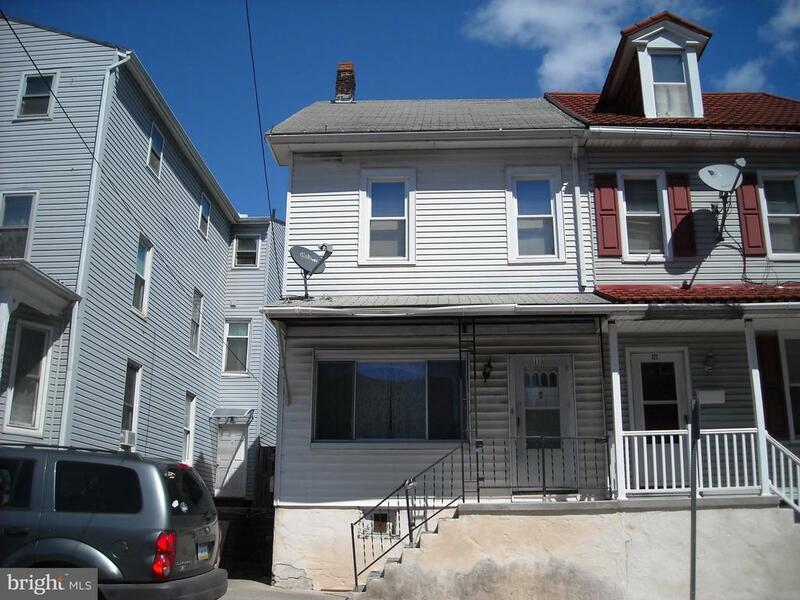 "Well maintained duplex featuring bright and spacious LR, formal DR, 5 bedrooms, 1 full bath. New in 2018 natural gas furnace, laminate floors on main level and carpet on upper floors. Rear wood patio is great for BBQ. Conveniently located to Harrisburg Mall and major routes. Perfect for the first time home buyer or investor." "Nice Brick 3 Bedroom Home Centrally Located w/ Double Lot. Updated Flooring, Kitchen and Bath. Make This Your Home Today!" 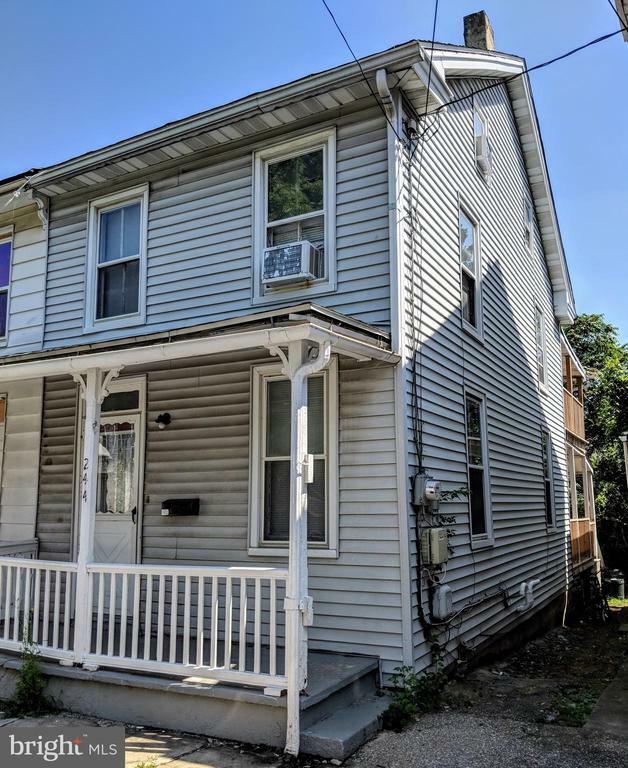 "Excellent Income Investment Property!Recently remodeled 3 Bedroom 2 Bath Home Featuring Updated Electric, New Plumbing, New Flooring, and Fresh Paint Throughout. Updated Hot Water Heater and Brand New Energy Efficient 40,000 BTU Gas Forced Air Furnace! 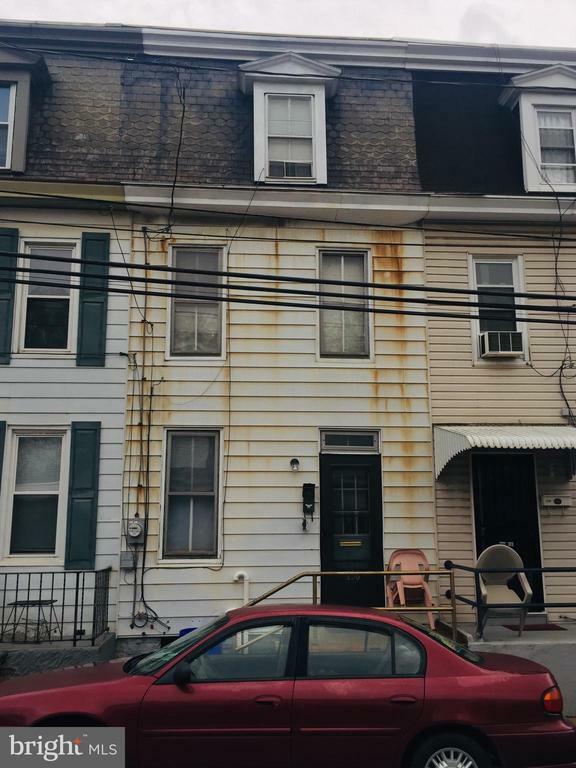 Can be Sold as Package Deal with 256 Ridge Street next door!" "Great income producing property in a quiet section of town. New roof and replacement windows. 3 bedroom and 1 bath. Nice open feel to the first floor. Large bedroom on the 3rd floor. Semi-detached home with walk out basement. Currently rented with long term tenants that would like to stay. Great family! 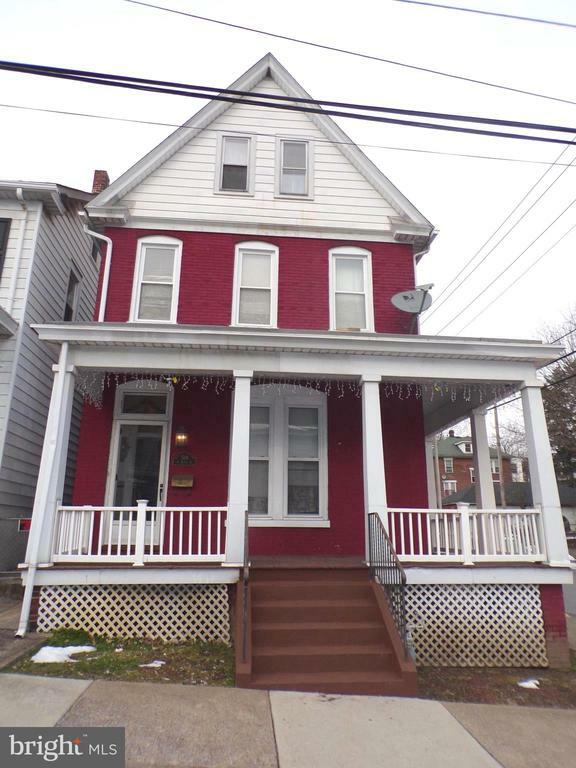 Owner is a licensed Realtor in the State of PA."
"Spacious Steelton Boro home in convenient location. Almost 2000 sq/ft with large fenced in yard." "This Property Has Many Features Which Include. 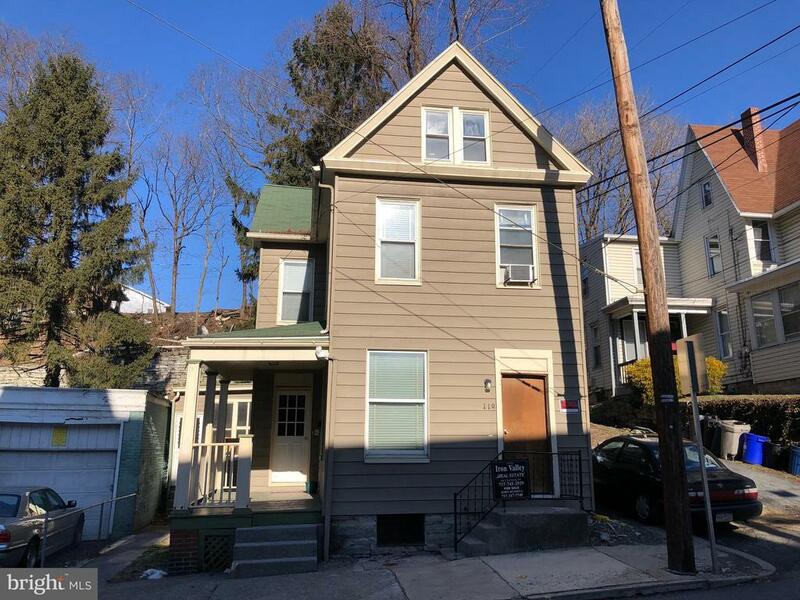 A Double Livingroom, 3rd Floor Bedroom, Gas Heat, Off St Parking, Exterior Basement Entrance and Many Options As A Flip Or A Rental Property. (Sale Subject To Bankruptcy Approval) Being Sold As Is." "Investors Dream or a fixer upper for the do it yourself type. House is move in ready just needs some cosmetic work. 3 bedroom 1 full bath townhouse. Kitchen, dining room, living room on main level. 2 bedrooms on 2nd floor and 1 bedroom on third floor. Small yard out back. Front roof replaced 2014, new frig 2018, furnace replaced in 2008, Hot water heater replaced 2014."